Our most popular, delicious, dessert-fragranced Whoopie®! comes to life in your home for all your friends and family to enjoy! 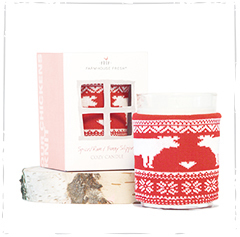 This beautiful, oversized confectionery glass candle is scented with scrumptious white velvet cream and moist layer cake. The fresh-from-the-oven aroma is hard to resist. 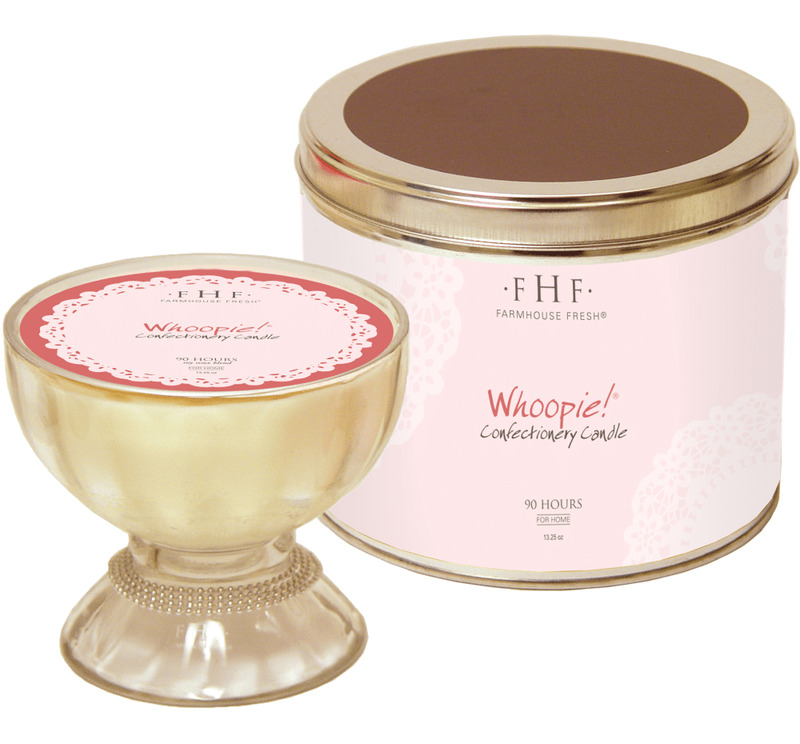 Inspired by the famous comfort desserts � Whoopie Pies. Farmers would find these handmade creamy cake-like delights in their lunchbox and shout "Whoopie!" 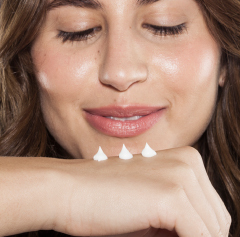 We hope this candle becomes your every day delight, too. The Whoopie®! candle is adorned with a silver rim and nestled in a gorgeous, enormous, decorative tin, making this candle the ultimate personal gift. 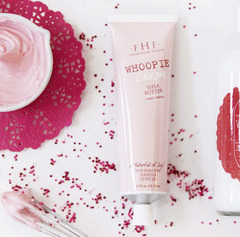 Fun fact: Whoopie®! fragrances the dressing room of gorgeous Dancing With The Stars' host, Erin Andrews! 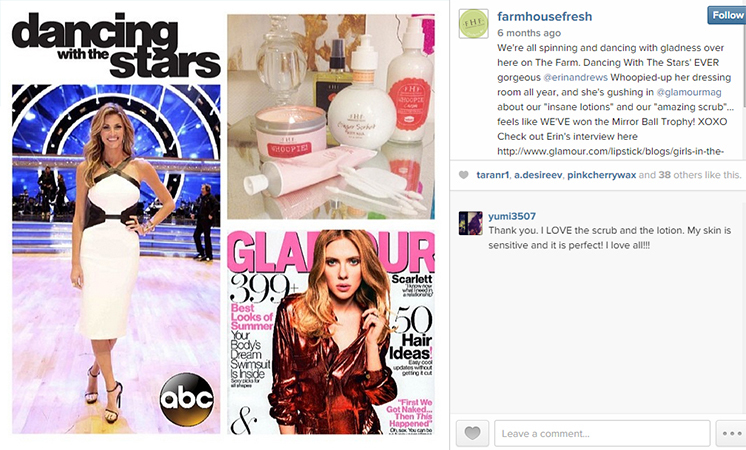 Check out her dressing room photo (featured in the insets to the left). My all time favorite scented candle! Have given them as gifts too, and now my friends ask for them! I have purchased at least 5 of these in the past several months. I absolutely love the smell. You can't go wrong with this candle. I received this candle as a free gift with purchase, which was exciting since I considered it a tad pricey otherwise. I have to say, it smells sweet, creamy and delicious. It burns slowly and evenly. I've burned it a handful of times now for a couple hours at a time, and each time, it fills up the room with fragrance, and it barely appears decreased in volume. thick glass container is an additional nice touch.